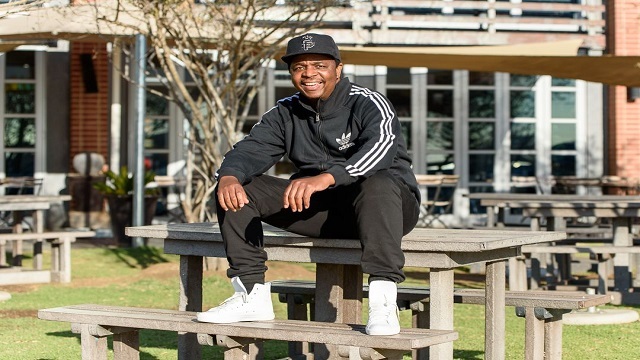 South African record producer, Oskido releases a brand new single titled “Mayihlome“, produced by himself. On the new song, Oskido lures the assistance of the South African foremost duo, Mafikizolo whose vocal made the song more enjoyable. In a related news; Oskido has been busy with his musical sets working towards his upcoming body of work expected sometime this year.